Our Nag Champa incense is made from fragrant champak flowers and other natural herbs from the Mysore region of South India. 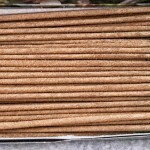 When burnt it creates a sweet enchanting fragrance which will linger long after the sticks have finished burning. The champak flower is renowned for its cooling effect on the mind. 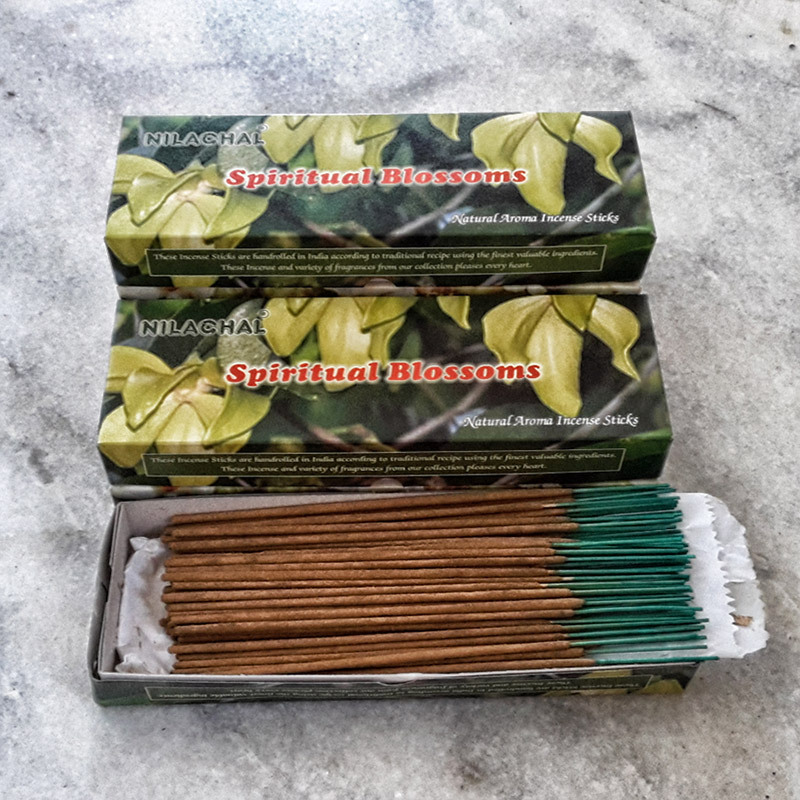 It is often used along with Sandalwood in religious rituals to purify and calm the mind before worship. 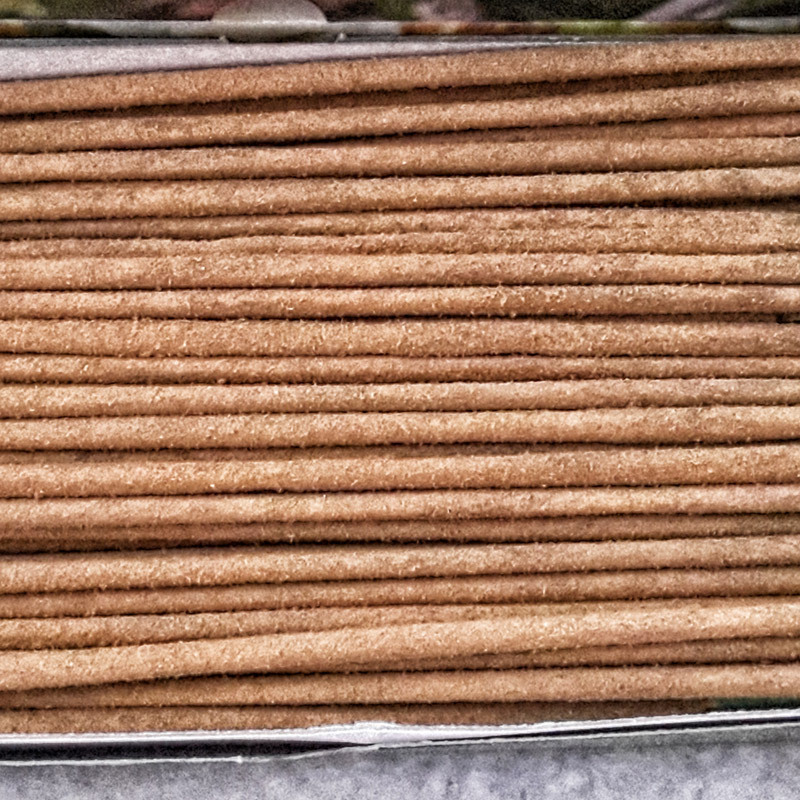 100 grams of the highest quality masala incense in the world.